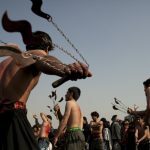 Ashura 2019 - Calendar Date. 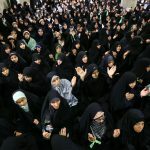 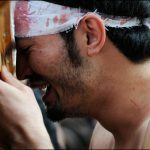 When is Ashura 2019? 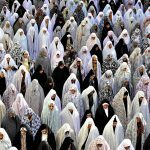 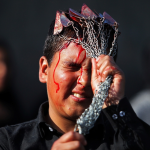 Ashura – 10th day of Muharram in the Islamic calendar. 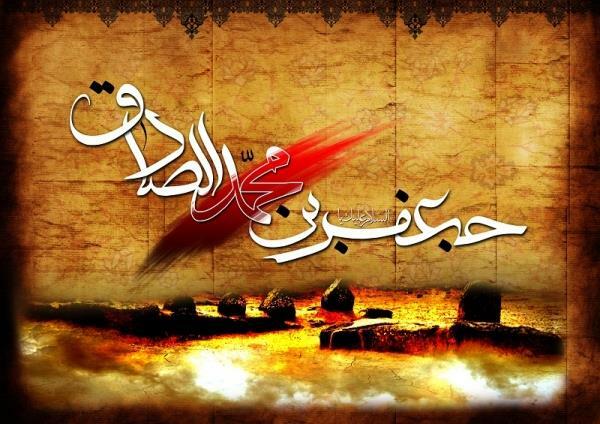 The holiday is connected with the memory of Muharram, who mourned the martyrdom of Hussein ibn Ali, the grandson of the Islamic prophet Muhammad, who died in the battle of Karbala in 61 AH (680 AD). 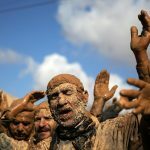 Sunni Muslims believe that Moses fasted that day to show gratitude to God for the liberation of the Israelites from Egypt. 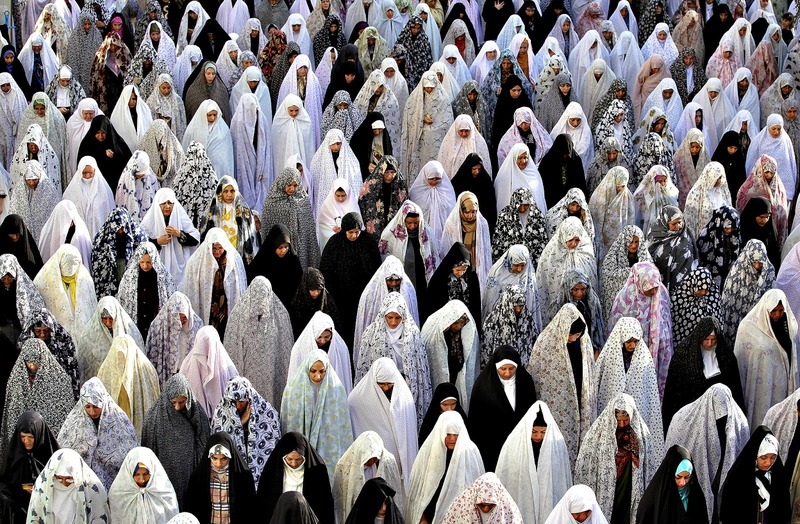 According to Sunni traditions, the Prophet Mohammed fasted on this day and urged others to fast. 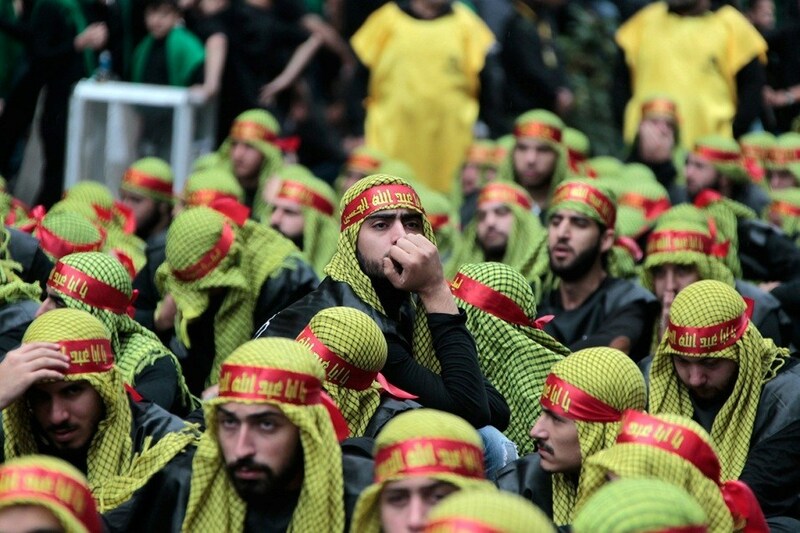 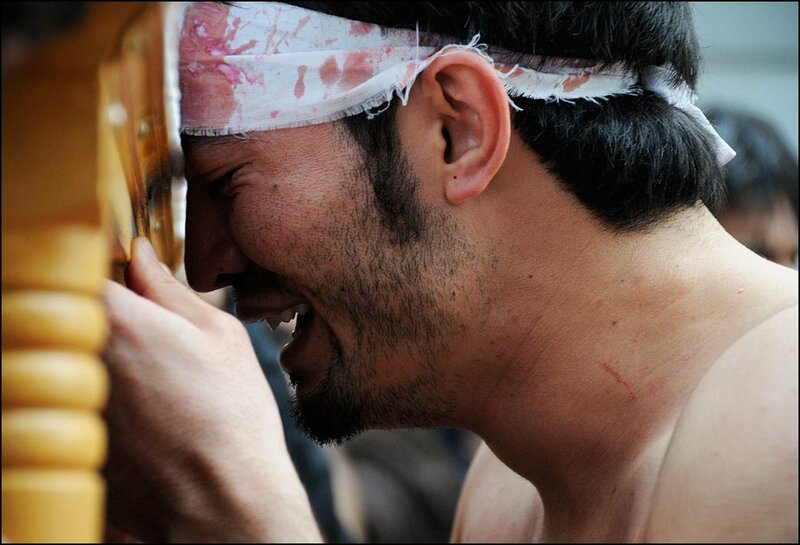 Ashura for Shiite Muslims is not considered a holiday, but rather a sad event. 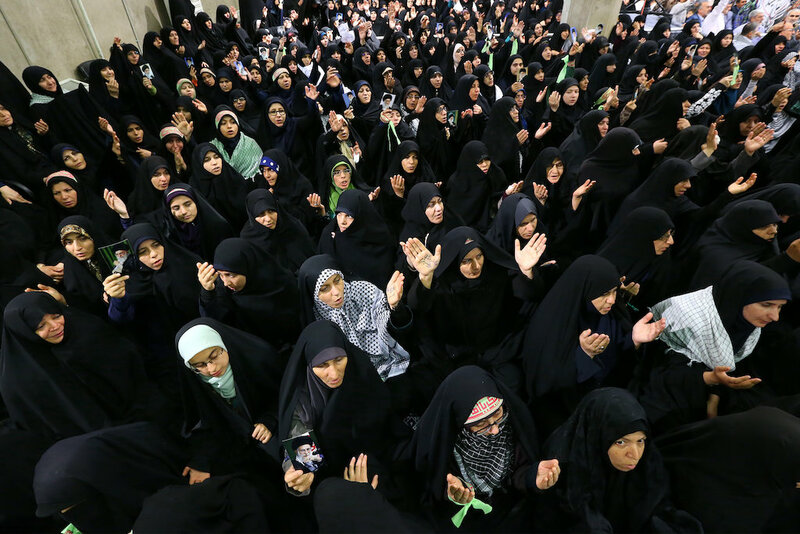 Mourners gather in mosques for sad poetic laments committed in memory of martyrdom, mourning to the melody of drums and chants “I Hussein. 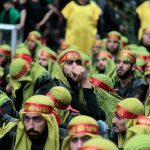 In Arab countries, including Lebanon and Iraq, they read books that tell the story of the battle of Karbala and the death of Hussein ibn Ali. 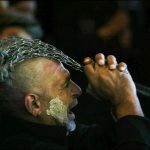 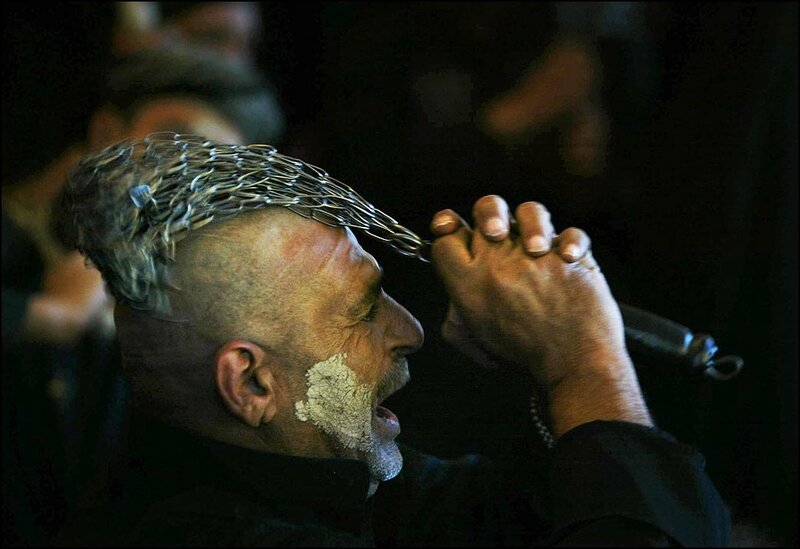 In Iran, passionate plays can be performed that recreate the battle of Karbala. 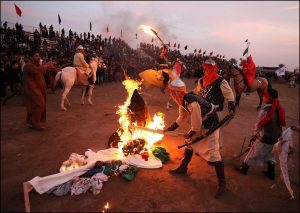 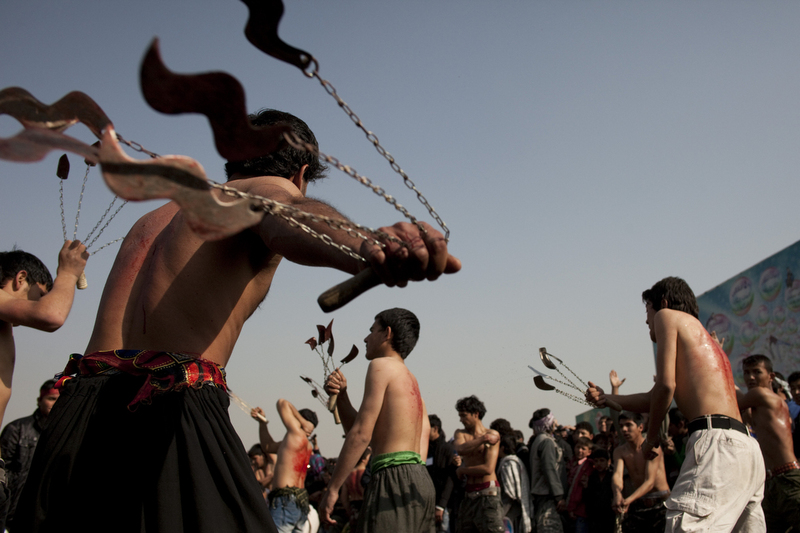 In India, the celebration of Muharram is held mainly by the Muslim community of Shiites in Muslim communities and is accompanied by processions and prayer meetings. 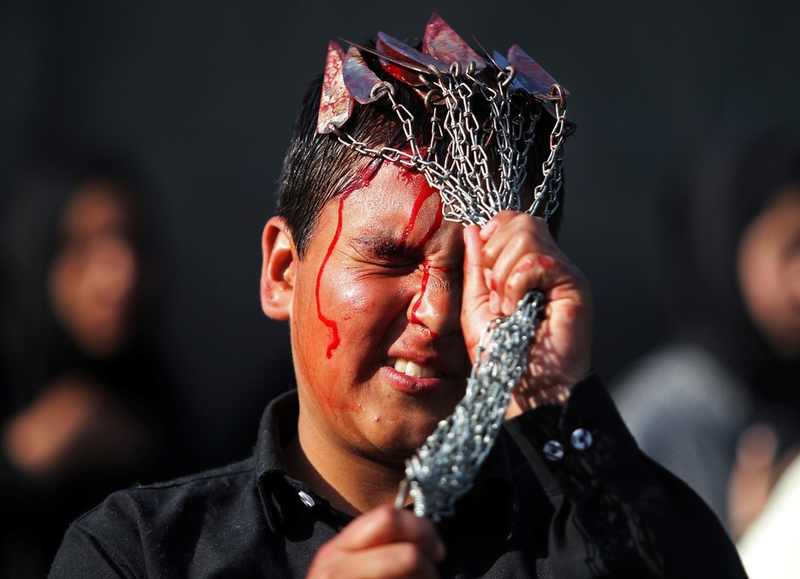 In some Muslim countries, Ashura is a public holiday. 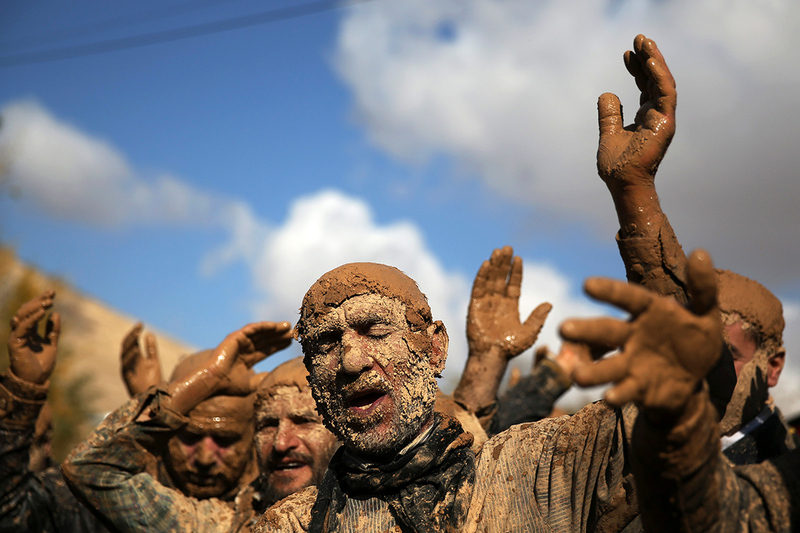 This day state enterprises do not work.